Storweey is an online E-Commerce platform which will be built using blockchain technology. Their mission is to disrupt the existing market for retail E-commerce by providing an innovative and highly effective Retail platform. Stoweey is airdropping STWY tokens (1 stake) for completing social media tasks. 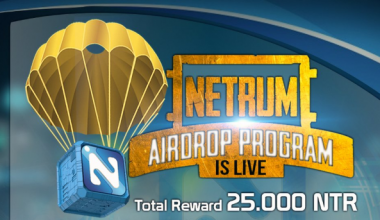 The total airdrop is worth 150,000$. 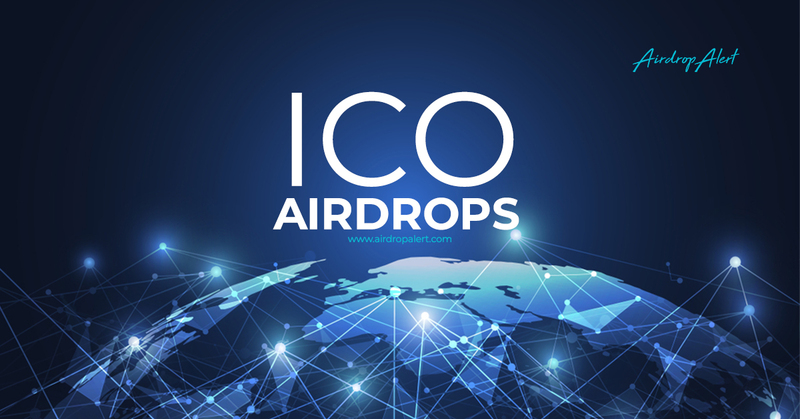 The amount of tokens you will receive, depends on how many participants join. Example: if 30,000 participants join, your reward will be around $5 in STWY tokens. 2.Join Telegram, like and follow Facebook, follow Twitter, subscribe to newsletter. All links are provided in the form. 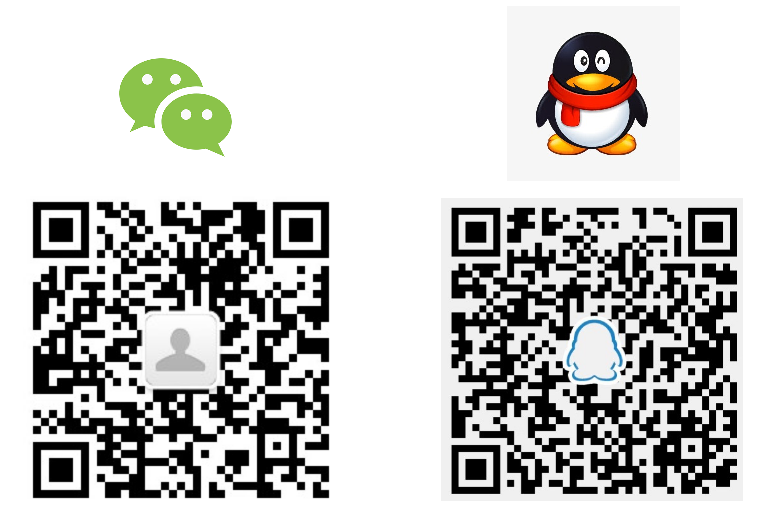 4.Post a proof of participation on this Bitcointalk thread. An example is shown. 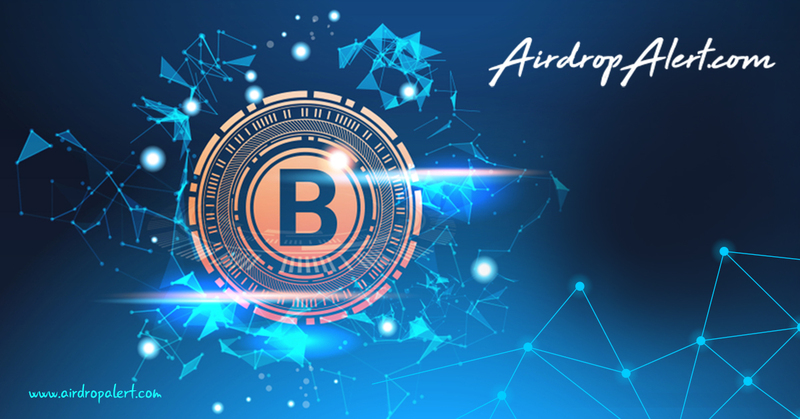 How to join the Storweey Airdrop?